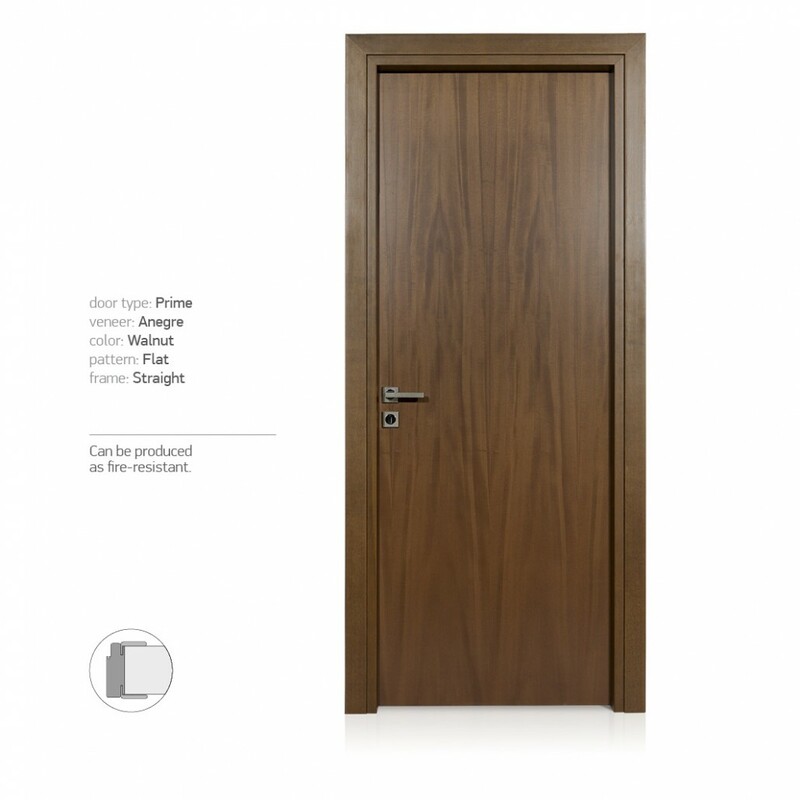 The PRIME door combines quality and very low price. 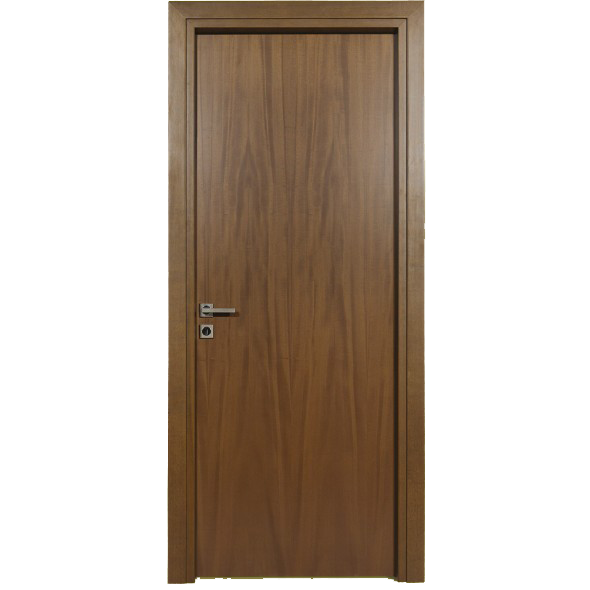 Available only without drawing patterns and in walnut color. • Height: 214cm and below (trimm coverage up to 2,19cm).